I have connected to paypal and want to also have a pay by check option. Is there a tool to use so if they select to pay by check they can see their total? Yes, I already had that done. What I am hoping for is when they select check it totals up their items. 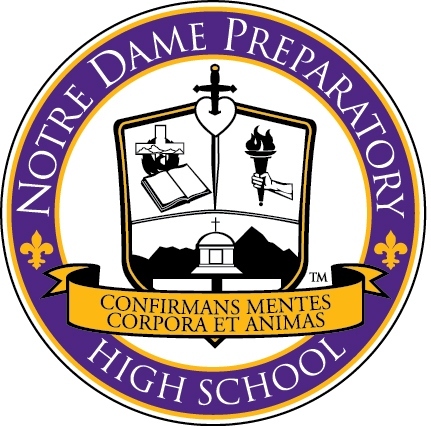 This is our old form: http://www.notredamepreparatory.org/culinaryfest/registration.asp they saw the total either payment option. 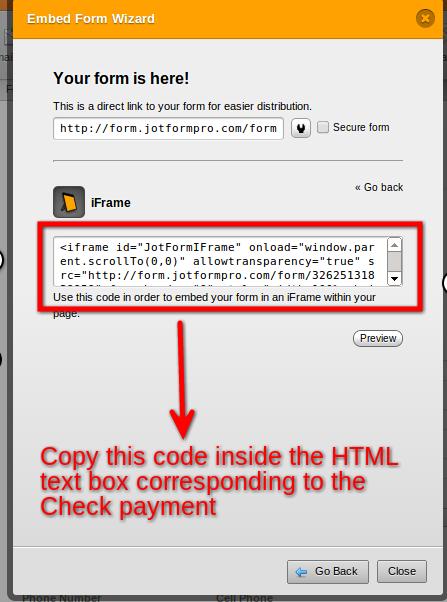 Unfortunately, the form can not have multiple payment tools. - master form that will house the two forms. - will be your 1st payment method (PayPal) form. - will be your 2nd payment method (Purchase Order tool) form. So I tried that, but when I post the code it doesn’t save it. I have tried on Safari and Chrome. Any suggestions on why that wouldn’t be working? 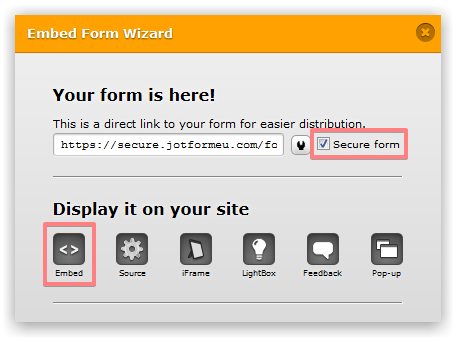 However, two forms will not work, since you can not submit two forms at once. The idea is to use three forms, one master form, and two embedded forms, one with PayPal, and second one with Purchase Order. 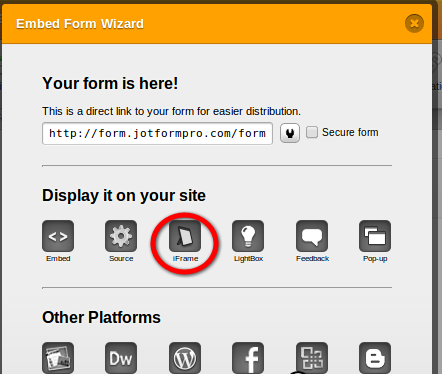 In other words, user will need to select the payment option at the top of the Master form. This will show one conditional payment form. If that was not clear enough, please let us know. We can try to explain this better. Thank you. Thank you so much! I got everything to work! Except when the Check payment is submitted nothing happens.